Sometimes a cell phone message from a child or loved one is so special, you want to save it forever. 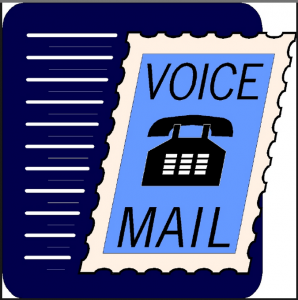 A $20 app called “Voicemails Forever” does just that. The catch is, it only saves an hour’s worth. To save an unlimited number costs $40. If you’re techie, you can do this for free. First install the free Audacity software from sourceforge.net. Then connect your computer to your phone through the headphone port using “mini to mini” auxiliary cables.